Do I Have to Use Genuine Subaru OEM or Factory-Approved Parts to Maintain the Warranty? 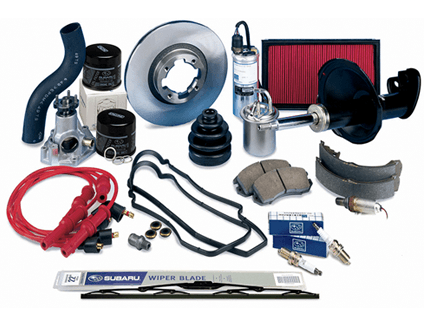 Genuine Subaru OEM and factory-approved parts are the best for your vehicle; however, using aftermarket parts won't necessarily void the warranty. This doesn't mean that aftermarket parts are recommended, of course. Because they're not held to the same high standards as genuine Subaru OEM and factory-approved parts, aftermarket parts may not last as long or perform as well. Furthermore, having parts installed somewhere other than an authorized Subaru dealership can void your warranty. What Else Should I Know About the Warranty? 97% of all Subaru vehicles sold within the past ten years are still on the road today, which speaks volumes to their longevity. In the unlikely cases where it's necessary, the included warranty covers the cost of parts and labor for factory defects to your Subaru when the correct procedure is followed. Misuse of your vehicle, failure caused by improper upkeep, traffic accidents, and many other issues are not covered by the warranty. If you want to know more about Subaru service, or if you're ready to make a service appointment, contact Carr Subaru. Give us a call or use our convenient online form to talk to one of our specialists, who will be glad to help. When the time comes to bring your Subaru in for service, you can find the dealership at 11635 SW Canyon Rd, Beaverton, OR 97005. When your Subaru needs service, don't trust it to anyone other than an authorized Subaru dealership like Carr Subaru. We have the largest Subaru service department in the area, and it's staffed with factory trained technicians who are dedicated to making sure your experience is exceptional. 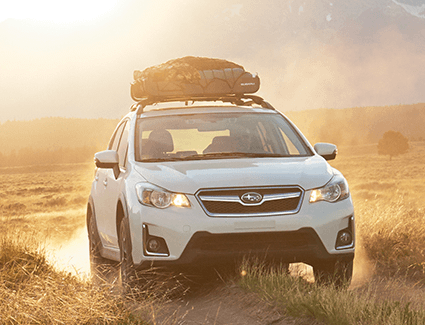 They'll use only genuine Subaru OEM and factory-approved parts, fluids, filters, and accessories, so your Subaru will retain its legendary high quality. In addition to our excellent pricing, you'll also find regularly updated special offers that help you save even more. Carr Subaru is more than just a Subaru dealership: we're part of the community, and we believe in giving back. That's why we support numerous charitable causes like the Oregon Humane Society, The Freshwater Trust, Katie's Kause, St. Mary's Home for Boys, and more. We look forward to serving you at Carr Subaru.